Today’s the day, punk rock dads! 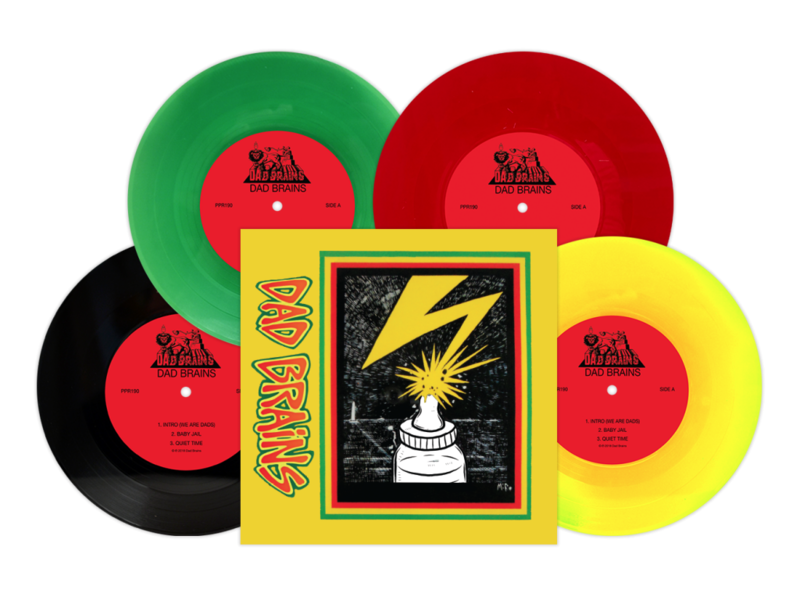 Pack up the kids and hop in your Dodge Stratus [or other dadmobile of your choice] and get to the record store to pick up the debut release from DAD BRAINS, brought to you by PIRATES PRESS RECORDS! Call your favorite record store to make sure they’ve got it in stock! CLICK HERE TO BUY IT FROM OUR WEBSTORE!